This Thursday 28th March we hold our first dog first aid course of 2019 at the GSPCA with a focus on helping save your dogs life. Taking the course will be GSPCA Manager Steve Byrne who has over 22 years working in the field of animal rescue and with over 3000 animals through the doors every year at the GSPCA the team see cases of animal first aid on a daily basis here in Guernsey. On Thursday 28th March we hold our first dog first aid course of 2019 at the GSPCA with a focus on helping save your dogs life. 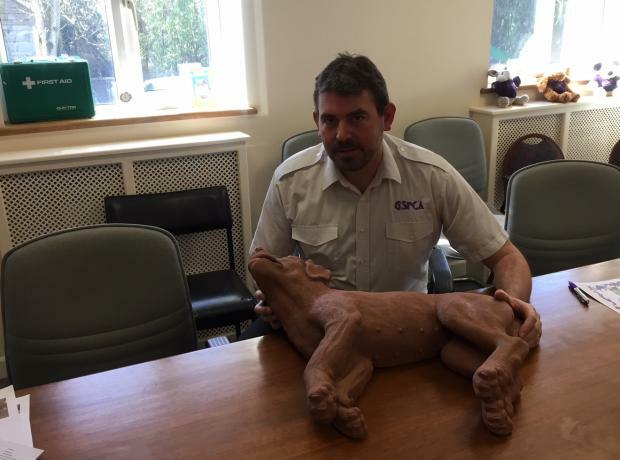 Taking the course will be GSPCA Manager Steve Byrne who has over 20 years working in the field of animal rescue and with over 3000 animals through the doors every year at the GSPCA the team see cases of animal first aid on a daily basis here in Guernsey. On Monday the 12th November we hold our next dog first aid course at the GSPCA with a focus on helping save your dogs life. Last night we held the first dog first aid course at the GSPCA with a focus on helping save your dogs life. Taking the course was GSPCA Manager Steve Byrne who has over 20 years working in the field of animal rescue and with over 3000 animals through the doors every year at the GSPCA the team see cases of animal first aid on a daily basis here in Guernsey. 9 lovely ladies attended the evening and not only learnt how to save a dogs life. 1 lady was returning for a refresher while 8 others attended to learn dog first aid for the first time. On Monday we held the first pet first aid course at the GSPCA with a focus on helping save your cats life. 5 lovely ladies attended the evening and not only learnt how to save a cats life they also got to meet many at the Shelter after the course. The new date for the Dog First Aid Course has been set for Wednesday 28th March 2018. 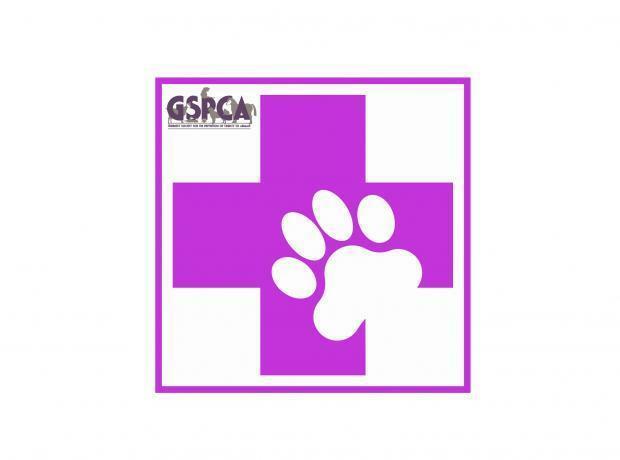 Next month we are holding a dog and cat first aid course for owners at the GSPCA. Last night 16 dog owners came along to the GSPCA to learn about first aid for dogs and how to help save their pets life. With a full room on a dark wet windy night the group were trained in the emergency procedures to help save a dogs life from learning to identify the signs of life to CPR. Each year the GSPCA help around 200 stray dogs, rehome around 50 dogs a year and help countless more from cruelty cases to owners needing assistance or advice. As dog owners will know our four legged friends can find themselves in all sorts of situations and this course is designed to help empower dog owners with some very basic but life saving skills to help their beloved dogs if they have an accident or incident. Every year we hear of pet owners being faced with circumstances of their pets being injured or caused harm often through no fault but an accident. Last Thursday the GSPCA held a First Aid Course for dog owners. 9 local dog owners came along to learn how to save and help their canine friends if they have an accident, injury or health concern. The GSPCA would like to thank Natalie, Vernon, David, Caroline, Anna, Stephen, Sue, Paul and Jackie for attending the Dog First Aid Course.